The Inskin Medi Spa team’s dedication to keeping up with new techniques, products, trends and technology is paying off. Jacqueline Brennan’s philosophy is simple: treat your skin by being gentle, consistent and respectful. It’s this utmost respect and fascination for skin that inspired the 34-year-old to open Inskin Medi Spa three years ago, and she hasn’t looked back. “I have always been obsessed with skin,” she said. “The skin doesn’t lie, I can tell a lot by looking at a client’s skin tone, if a person has a healthy diet and lifestyle or if they smoke – it fascinates me. Jacqueline originally studied to be a skin therapist in Ireland, but made the permanent move Down Under a number of years ago. 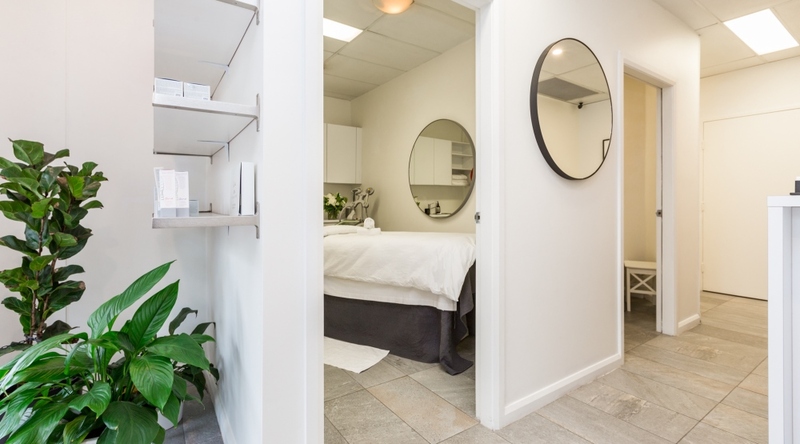 She said her salon, located in the heart of Neutral Bay, offered a wide range of service at the salon including facials, anti-wrinkle Injections, massage, waxing, LED light therapy, microneedling, cosmetic tattooing and eyelash extensions, but her signature skin treatment was the Laser Genesis. 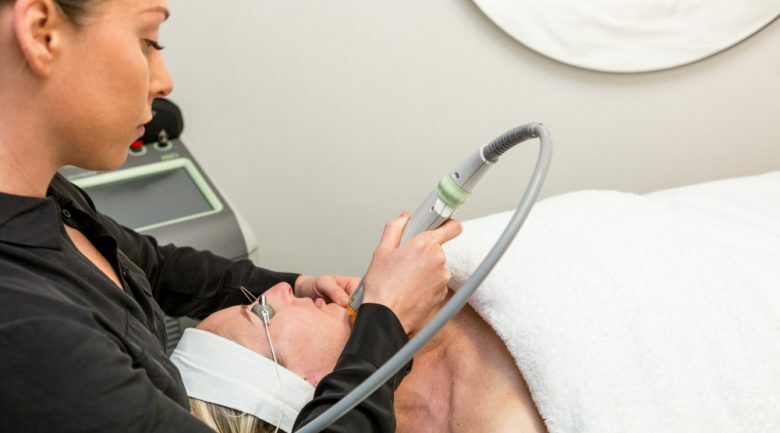 “Laser Genesis Skin Therapy is an advanced way to promote vibrant and healthy looking skin in both men and women,” she said. 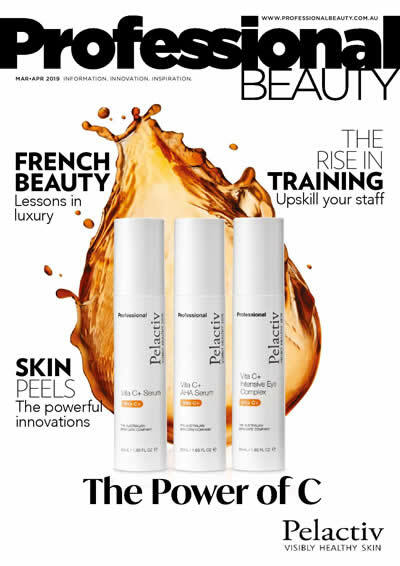 “It can promote a more youthful appearance by treating conditions that are typically associated with premature signs of ageing and sun damage. “We combine this with a 20 percent glycolic treatment to thoroughly refresh and smooth the skin, followed by our Healite Led Light Therapy which works beneath the surface of the skin to stimulate collagen and elastin production for a noticeably plump, radiant complexion. Jacqueline said what set her apart from her competitors was technology. “Inskin combine products and facials, but we really marry them with lasers,” she said. Building a great rapport with clients was also key. “When I first opened in the lower north shore I noticed immediately women and men take their health and beauty very seriously and are not afraid of doing anything and everything to maintain themselves,” she said. “We are customer focused, so our clients become our friends. Staff relationships are extremely important to Jacqueline, who refers to her team at Inskin as her “extended family”. “We encourage each other, constantly training and educating together in an open, positive environment,” she said. One challenge Jacqueline identified with being in the beauty industry was the abundance of misinformation dished out to consumers. “We are living in a time of beauty bloggers, vloggers and more home facial gadgets than ever before,” she said. “Information and products are constantly at our finger tips but not all the information is correct and not all the gadgets are good for your skin. She said she always drummed home with her clients the importance of quality home care. “Home care is vital and consistency is key, especially at night time because your body absorbs more while you’re resting,” she said. “Applying serums and a moisturiser you need based on your concerns and needs every night will help prevent the development of fine lines and wrinkles. “More importantly, daily sunscreen use can help to prevent the formation of certain skin cancers. 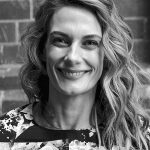 There’s no doubt the dedication to her clients and staff, combined with her complete passion for skin and technology, will keep Jacqueline servicing the people of Neutral Bay and its surrounds for many more years to come.